Honor 7x is the new mid-range smartphone from the biggest smartphone brand Huawei’s sub brand Honor. It is successor to the this year’s one of the best budget camera centric smartphone Honor 6x. This post will tell you each and every details of the upcoming smartphone from Honor. Honor 7X, unveiled globally by the Huawei-owned brand in October, will be launched in the Indian market in December. 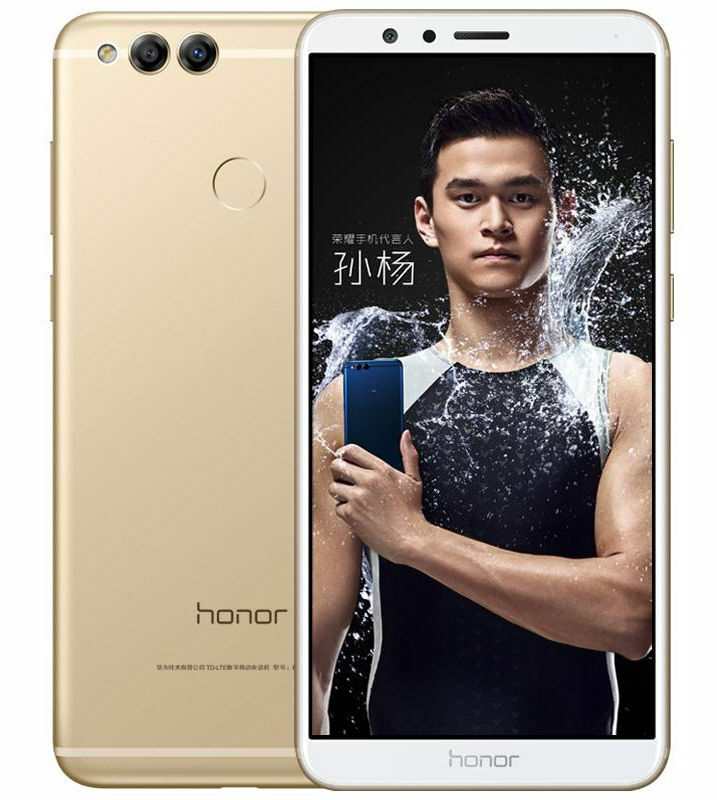 The brand’s Global President George Zhao said in an interview with IANS that it will introduce the Honor 7X at an “unbeatable price”, such that it will have no competitor in that segment. The Honor 7X has been listed on Amazon India minus the date of availability. However, previous reports indicate that the phone will go on sale in India sometime in December. Users who register for the Honor 7X on Amazon India can stand to win a bunch of prizes as well. Some of the offers include ten Honor 7X smartphones, 150 10000mAh powerbanks and 850 earphones that will be given to select pre-registered users. Additionally, seven registered users also stand a chance to win holiday packages from Yatra.com worth Rs 75,000. The winners will be announced on January 8, 2018. We should know the exact launch date when the company sends invites. The Honor 7X was introduced in China for starting at 1299 yuan (US$ 198 / Rs. 12,885 approx. ), and we should know the price for India when it launches next month. Will you upgrade from honor 6x to 7x, kindly leave your comment below..